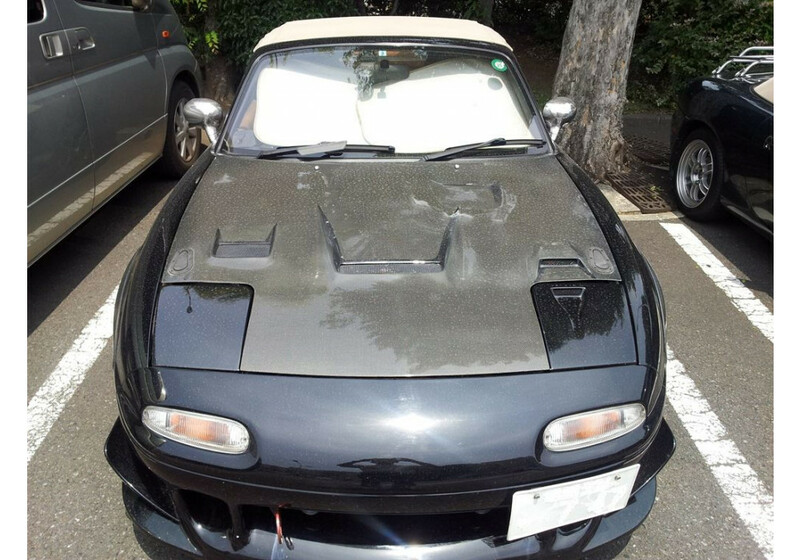 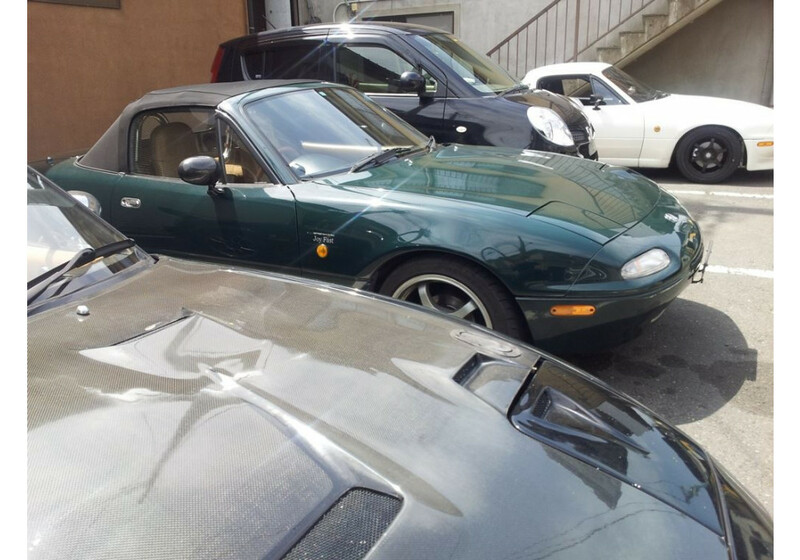 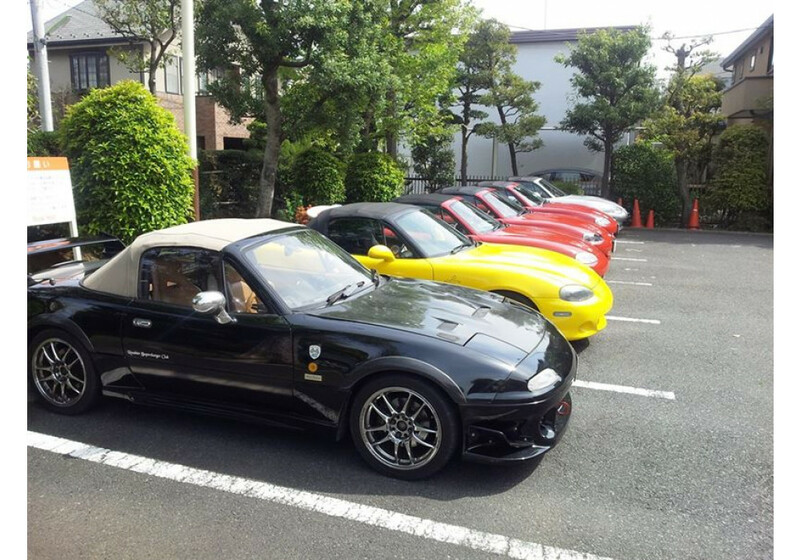 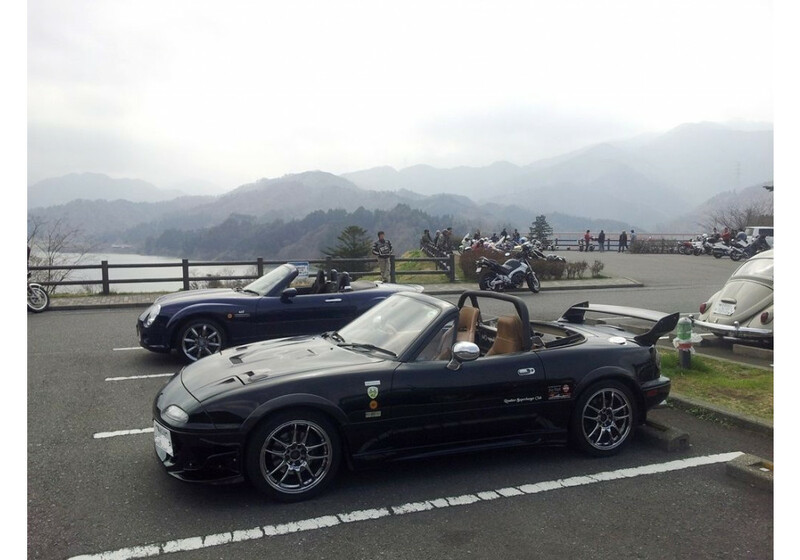 Bonnet made for the NA Miata (1989-1997) by Stout in Japan. 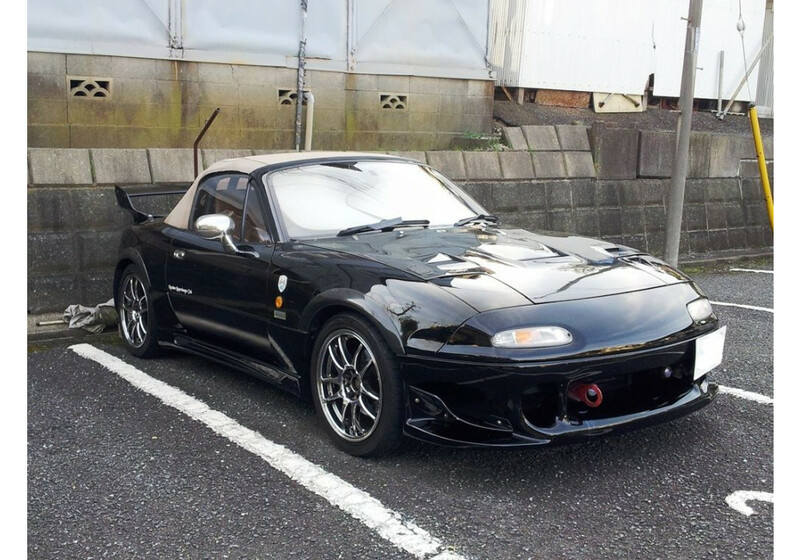 It provides with a more aggressive look and cooling as well. 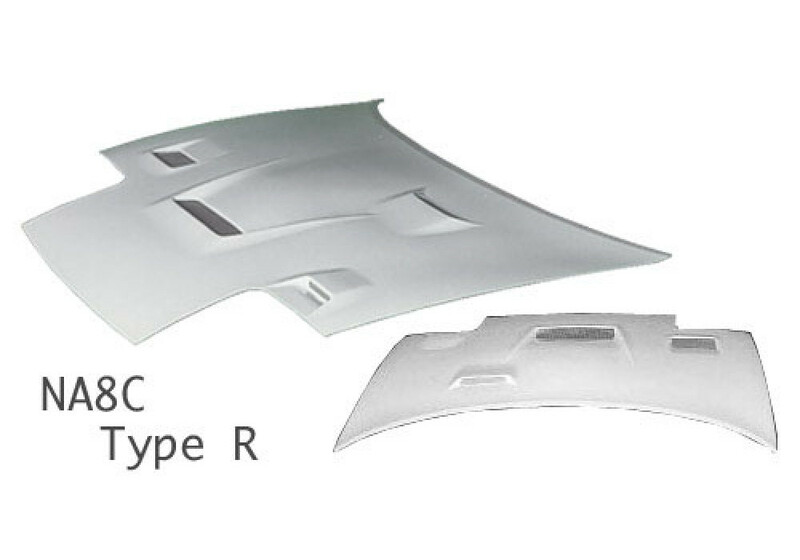 The 4 vents will help extract heat from the engine bay, lowering the temperature at the same time and bringing fresh air to the OEM intake location. 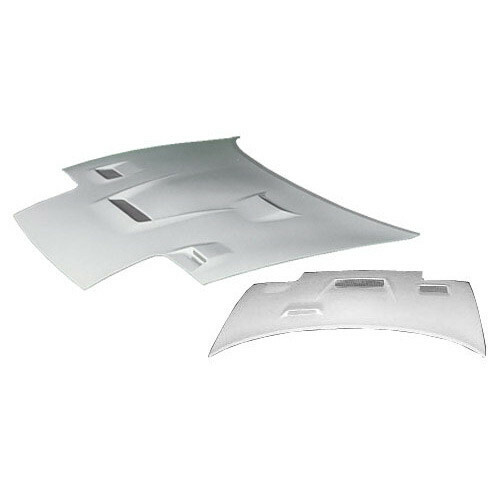 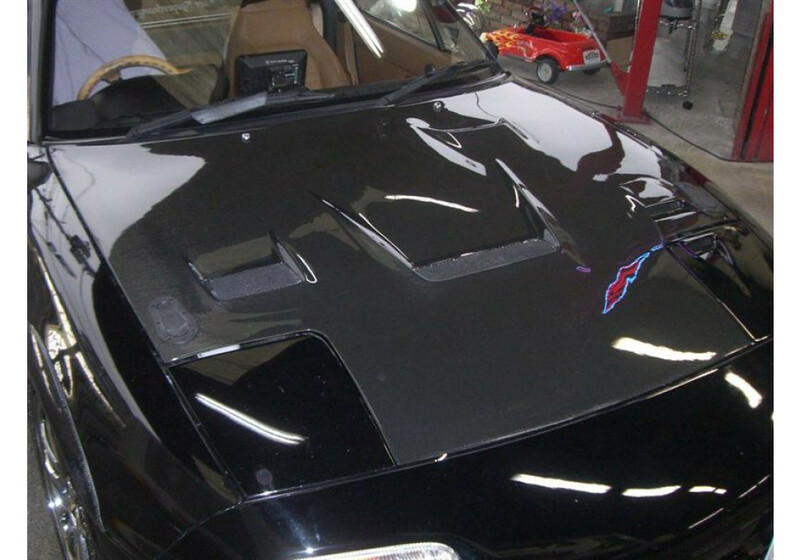 Stout Type-R Hood	should be ordered at REV9 Autosport https://rev9autosport.com/stout-type-r-hood.html as they provide the best service and speed we've seen so far!